3.8 acres in Triad School District!!! With a little TLC this property could be spectacular. 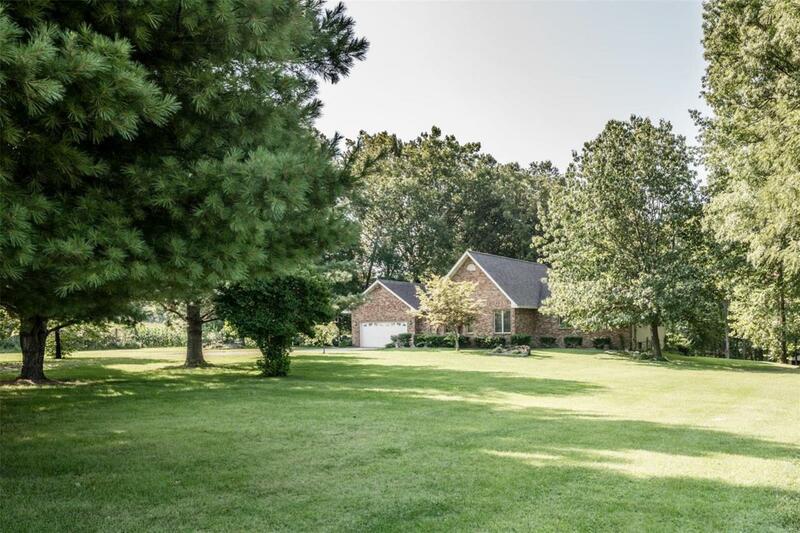 Enjoy the beautiful mature trees on this partially wooded lot. 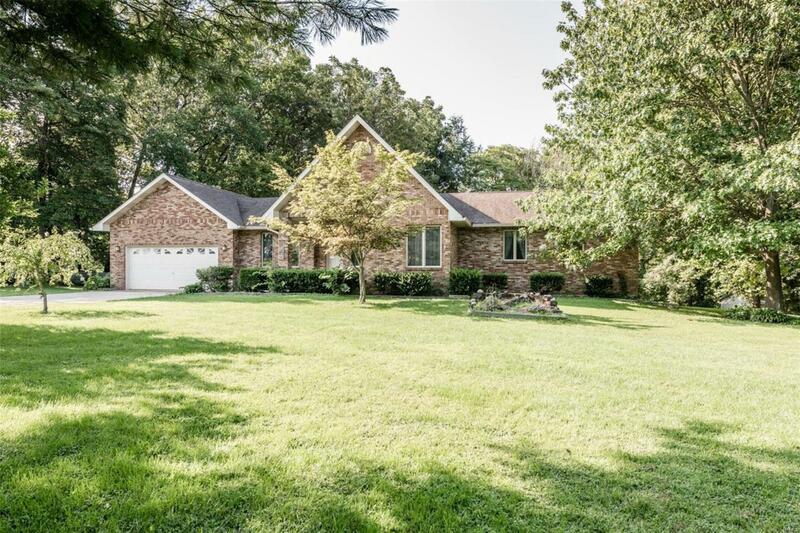 This home has 4 bedrooms, 3.5 baths, 2 kitchens and so much more to offer. The lower level is a walkout with a full kitchen, family room, bedroom and full bath. The options are endless with this home/property. 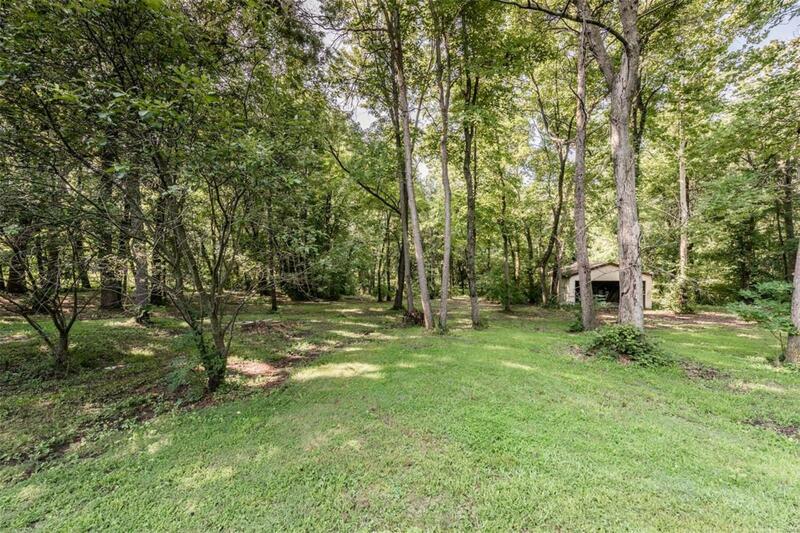 No restrictions or HOA and semi groomed path through the wooded portion of the property. 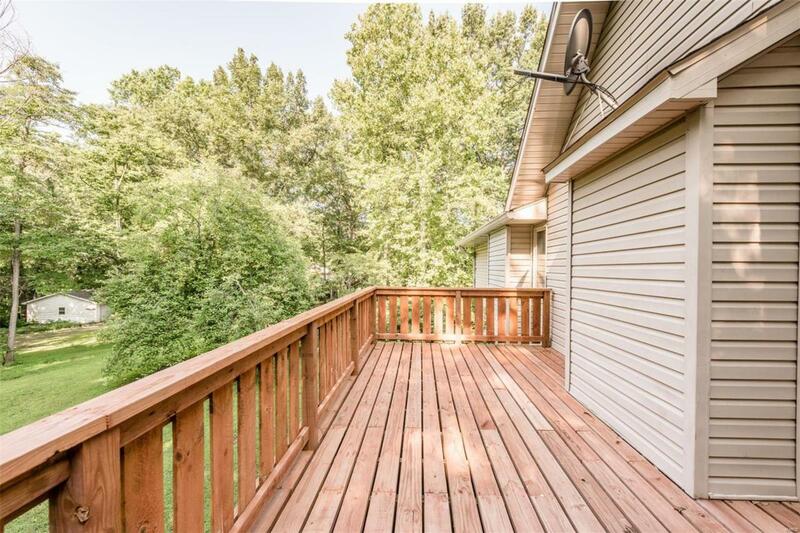 The seller is offering a home warranty. Roof 5-6 years old. New deck off the back of the home 2017-2018 (top portion). This home is on city water but also has a working well. Schedule a showing with your favorite REALTOR today before it's gone.